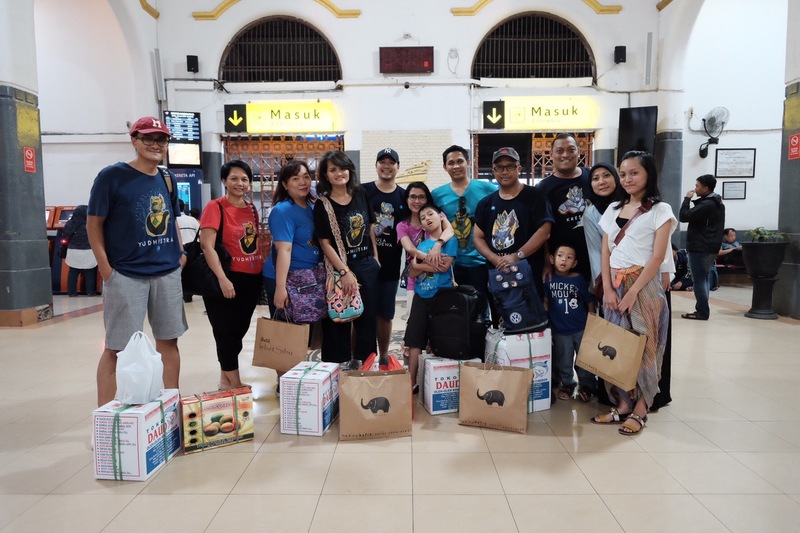 Thank You Cirebon! Thank You Friends! 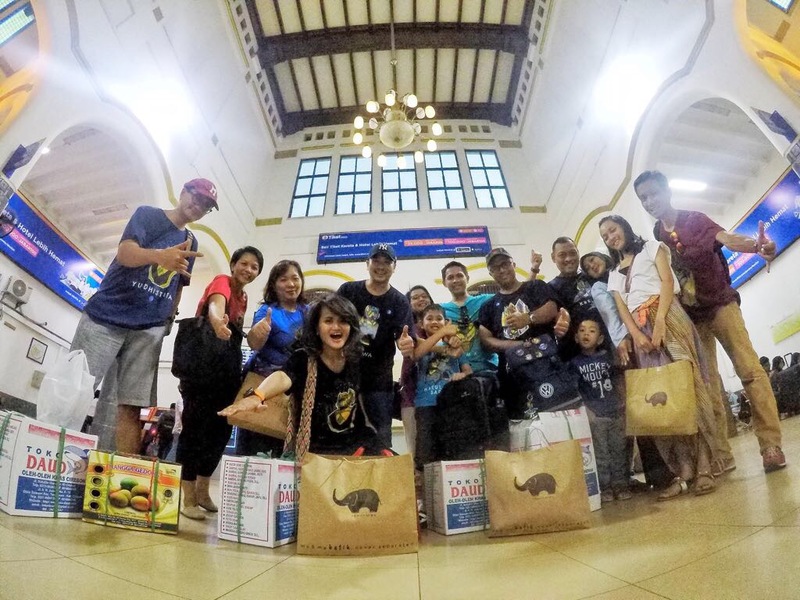 The Sparingga Roti Abon team, happily posed at Cirebon station, before leaving the town back to Jakarta. Take a look at those shopping bags! It’s been really fun day. Such a bless to be together with these crowd for many years. Here is hope for many more years to come. Aamiin!